Are you a professional who is driven to get results, but you don’t want to think about working out? Do your biggest priorities keep you so busy that you can’t even spare the time it takes to get to the gym? Have you ever longed to find a way to work out, but you can’t because you are stuck in the house? Do you find that despite your best intentions, you just never seem to work out? 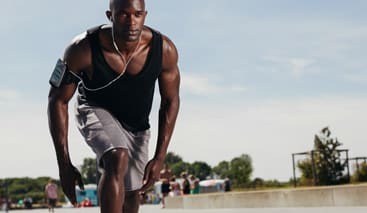 Being out of shape will cost you in the long run and lead to a vicious cycle: you lose core strength, balance, and muscle tone, which leads you to feel even less like working out, which causes further decay of your once-vigorous strength. However, the reverse is also true: little steps in the right direction will lead to increased vitality, strength, and energy for the next time you work out. If you’ve been trying to figure out how in the world you’re going to make fitness a part of your lifestyle, don’t puzzle over it any longer. The solution is here! 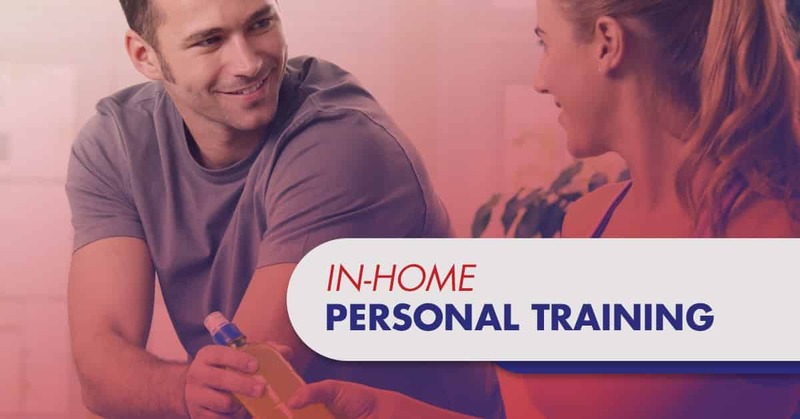 Watch your own physical transformation finally take place when you get personal training that happens right in your home in Fairfax County, Loudoun County, Manassas, Arlington, Alexandria, and the surrounding areas. Imagine this: You don’t have to make the effort to go to the gym, which you already know isn’t working. You also don’t have to trigger your own motivation to work out at home, which you also know isn’t working (or you would be already doing it). Instead, you get the workouts you’re craving without leaving it to chance whether you will do them or not. We’ve found that our innovative approach to fitness gets results for you. We provide personal training services in your home to fit your busy lifestyle. We bring the gym to your home so that you don’t have to waste time driving to the gym. We bring all the equipment that you will need to get in shape and we can work with any equipment that you already have. We build a program so that you can enjoy working out in the privacy of your own home. Your personal training program will be simple to follow and will get you results. Banish the thought of a dull workout! Here are some of the things you’ll love about having On the Go Fitness Pro bring in-home fitness training directly to your home. You’ll love having a program that fits you, your needs, and your fitness goals. You’ll appreciate having a workout that is just right to build your strength without leaving you sore for days. You’ll quickly feel spoiled when your trainer shows up and you can get right to working out rather than spending time driving to the gym, sorting yourself out in the locker room, and only then getting to work out. You’ll be amazed at how the program keeps you moving forward, simply because a trainer is there to meet you at the door. You’ll be excited to discover that a in-home trainer can show you how to use different things in your home as exercise props. Experience your transformation into the leaner, stronger, fitter you that is just waiting to happen. Pick up the phone today and call 702-756-4444 to schedule your first appointment.